Security issues are no longer a matter of if they will occur, instead it’s a matter of when. En-Net provides security solutions for the public sector through our long-term relationships with numerous security software and hardware manufacturers. Through our access to the latest innovations and cost-effective solutions, we can provide preventative and responsive security solutions for the Federal, State and Local Governments, and Educational entities. Our decades of working with government agencies have enabled us to build vital relationships that satisfy a variety of contracting requirements. To find out more about our software services, hardware products, or to hear more about how a dynamic team can help meet your specific information technology needs, contact us today. We service public sector entities throughout the United States and its territories. 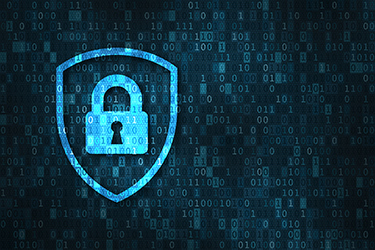 We are dedicated to offering effective security solutions to all of our customers, and have been able to work with numerous public sector clients thanks to the factors that make us different, known as the En-Net Way.